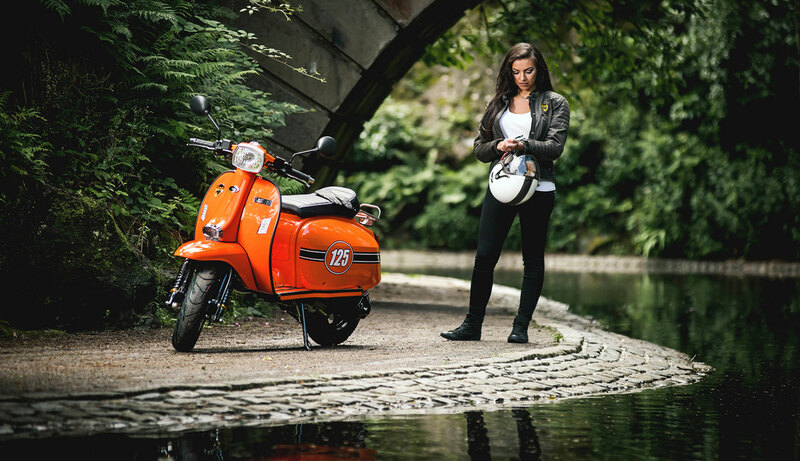 "The quality of the photography, both product and location shots are exceptional and the design ideas for the unique locations which Robin found worked really well. 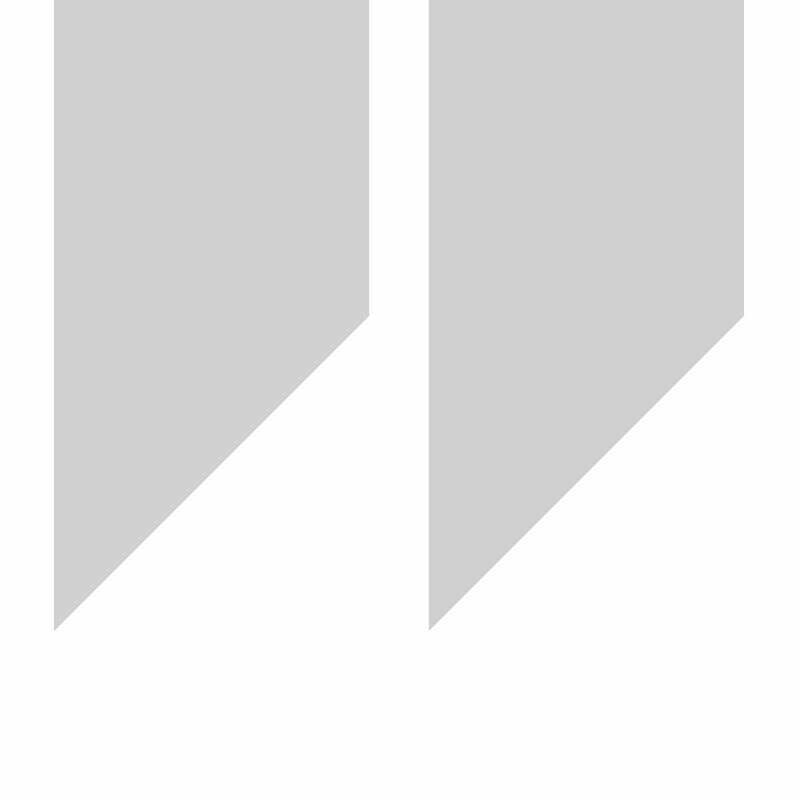 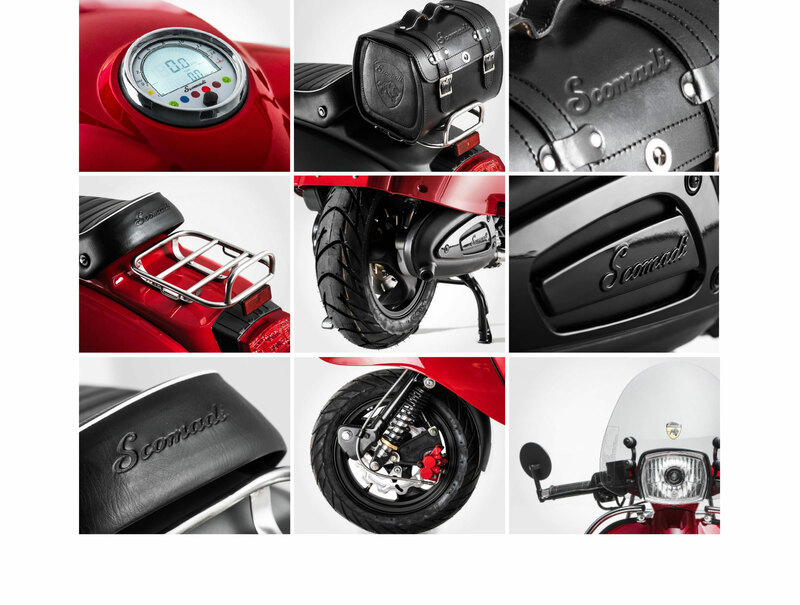 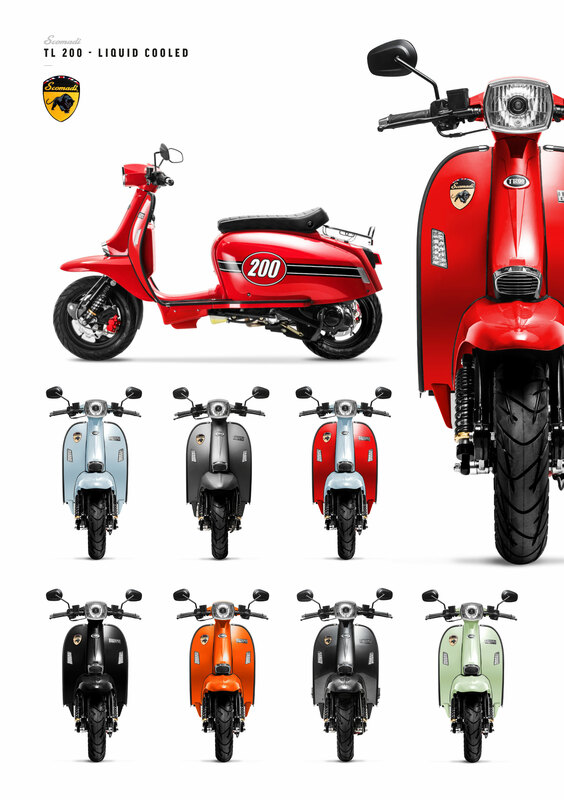 The website and imagery will be a very important tool in our Marketing Strategy as Scomadi moves forward and continue to expand in the worldwide market." 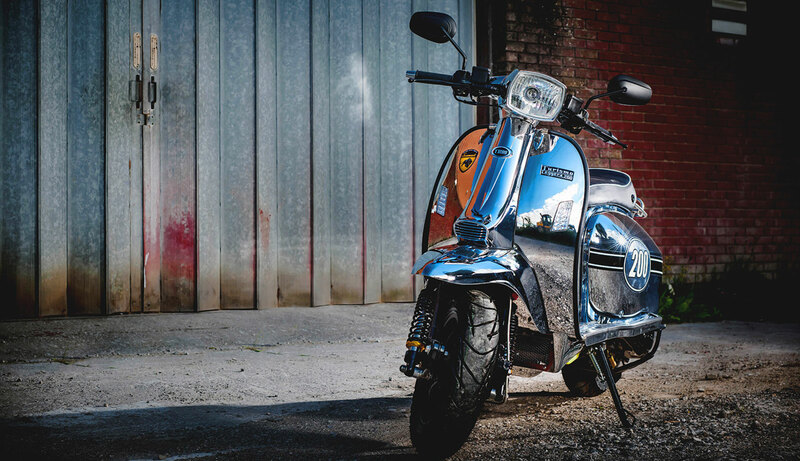 Registered in 2005, Scomadi Ltd is British, the only British Company that designs and builds scooters. 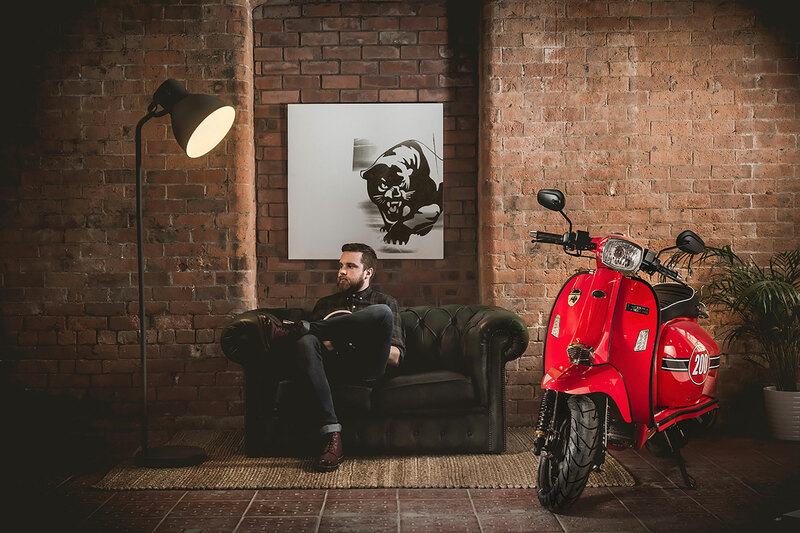 The company was created when a partnership between two Internationally recognised pioneers of the scooter industry - Frank Sanderson and Paul Melici United. 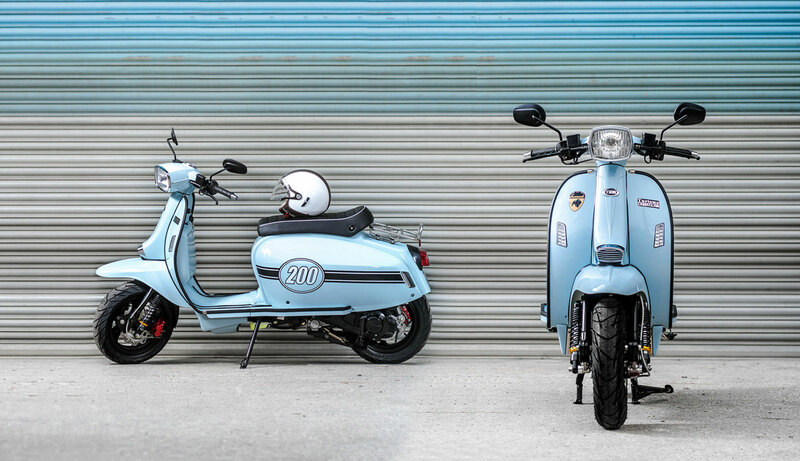 Frank and Paul hold 60 years of Scooter Industry experience with a world record and several British Titles in the Scooter Sprint arena. 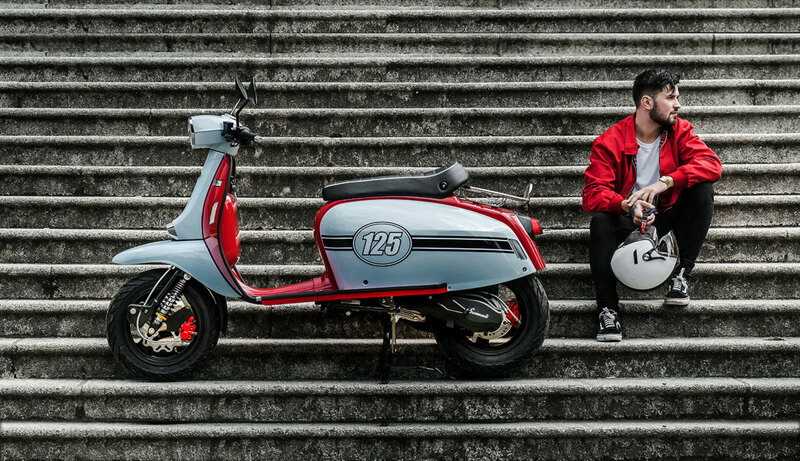 10 years of intense research and product development have been invested in the Scomadi brand and the company has been embraced by scootering enthusiasts worldwide. 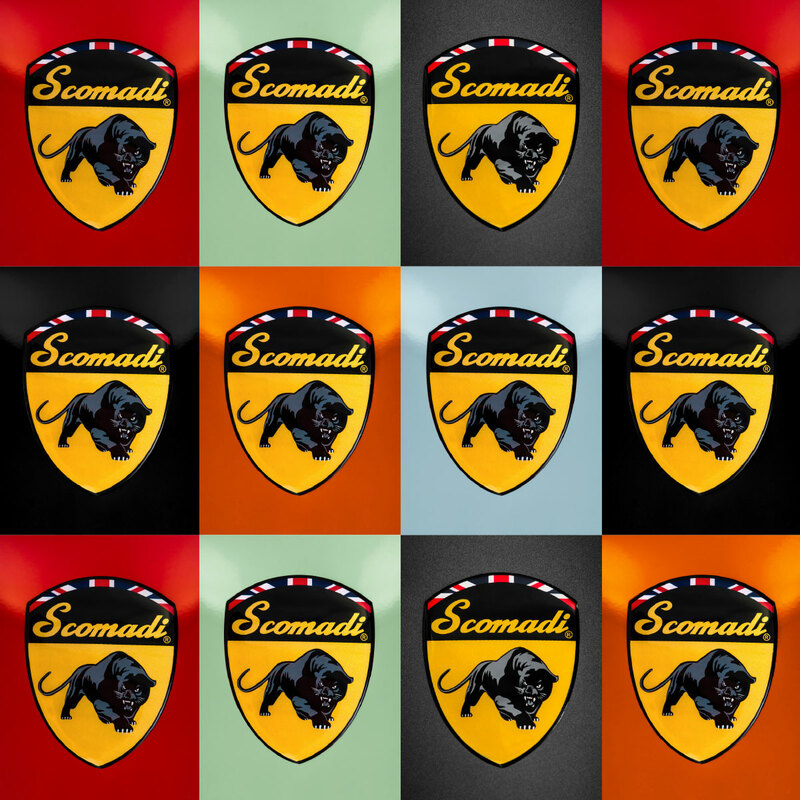 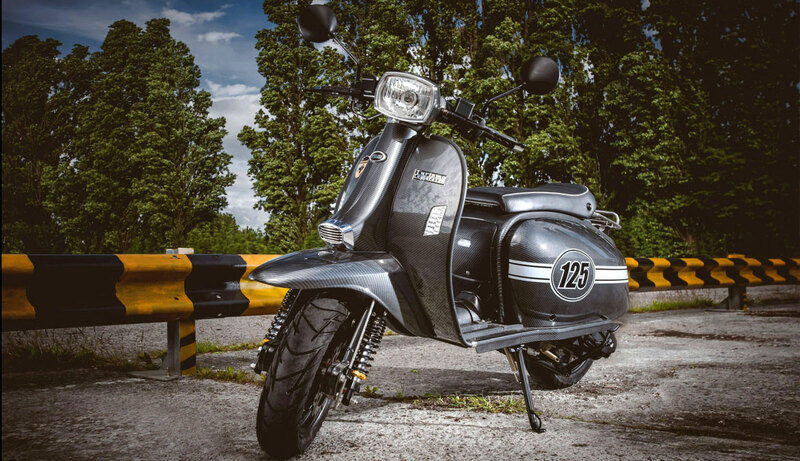 A rapidly expanding dealership network in the UK, Europe, Oceania and Asia has seen Scomadi take its place amongst the iconic predecessors who have inspired its creation.